It’s the end of the road. 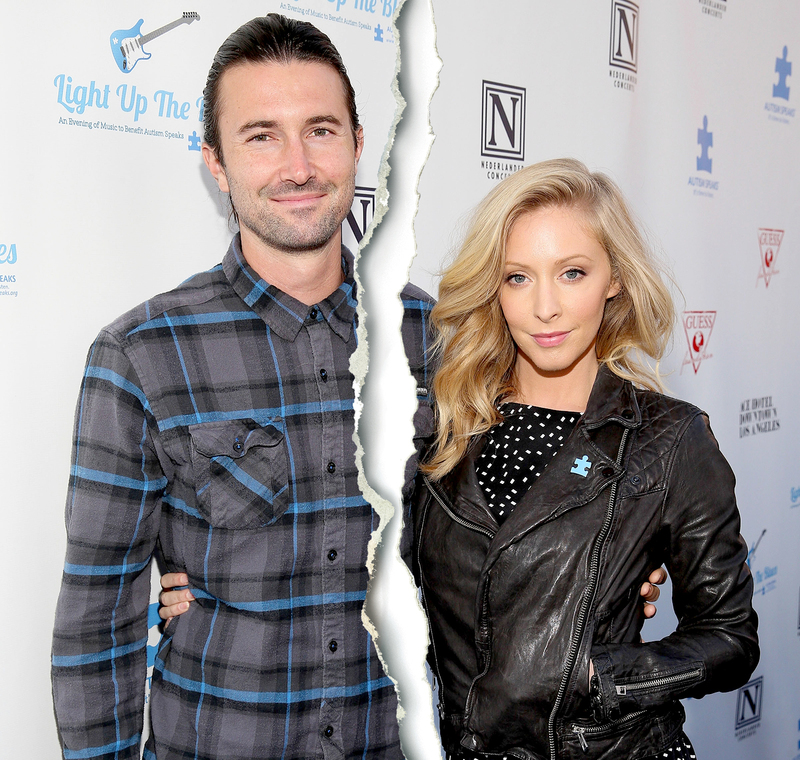 Brandon and Leah Jenner have called it quits after six years of marriage. The Jenners, who perform together as an indie-pop duo named Brandon & Leah, assured fans that they “still love one another very, very much and remain a major part of each other’s lives.” They said they are still “best friends, family and loving parents” to their 3-year-old daughter, Eva. Brandon, 37, and Leah, 35, have known each other since middle school. They started dating in their early 20s and wed in Hawaii in May 2012. Brody, 35, has also moved on. He married blogger Kaitlynn Carter on the Indonesian island of Sumba in June.